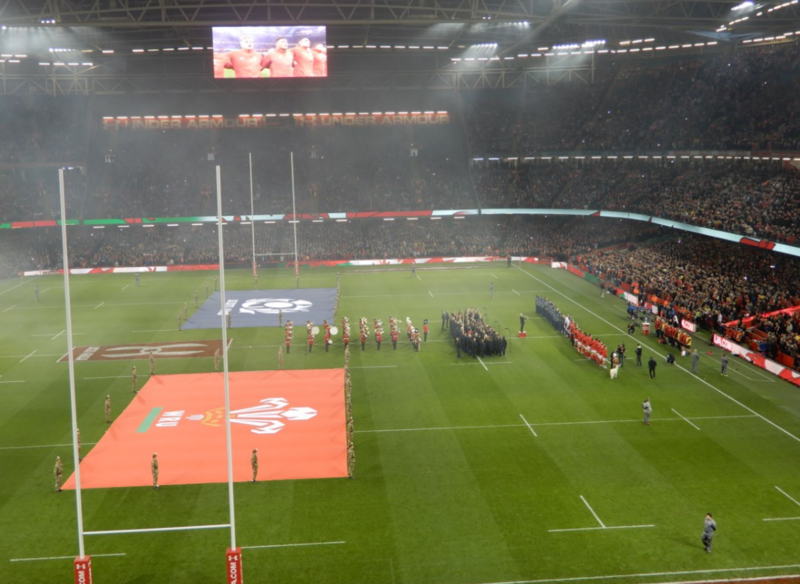 This term has once again seen some of our pupils have the fantastic opportunity of supporting our national team playing both rugby and football live in Cardiff. Unfortunately, Wales was defeated in both games of football, firstly against Spain and then more recently against Denmark. Nevertheless, both games were very exciting, the atmosphere was electric and we did get to see a Gareth Bale goal! The rugby against Scotland gave us a better result with Wales winning by 21 points to 10. Great experiences for all pupils involved regardless of the results! You can see more photos of this event here.